Today Only Deal -15% Off (Up to $100) on All Nikon Gear at eBay ! 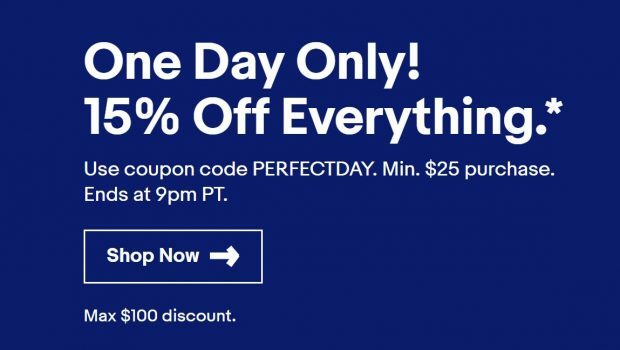 The hot eBay one day deal is back ! 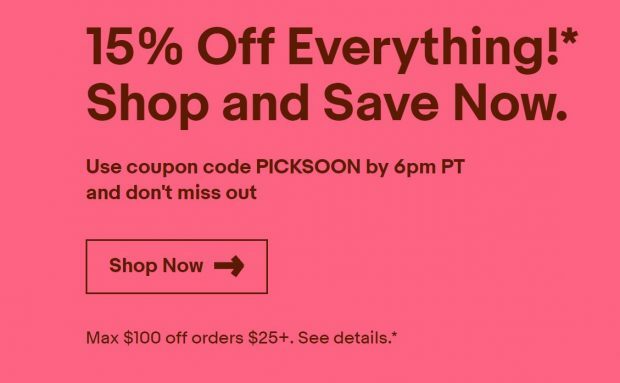 eBay USA is running a flash sale on everything until 6pm PT today, you can use coupon code PICKSOON when checkout. Max. $100 discount. Valid from 8:00 AM PT September 27, 2018 until 6:00 PM PT on September 27, 2018. 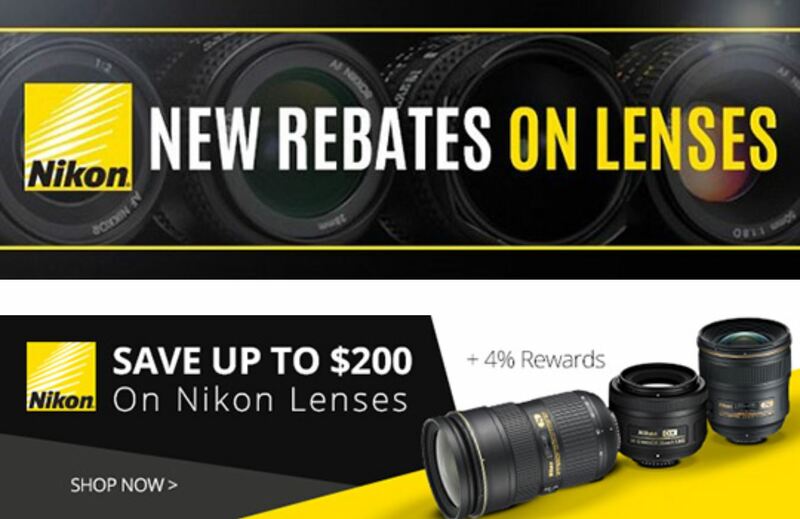 This means you can get up to $100 off for any Nikon cameras & lense from Nikon Authorized dealers such as Focus Camera and more (Don’t forget use promo code PICKSOON at Checkout). Author adminPosted on September 27, 2018 Categories Nikon DealsTags eBay DealsLeave a comment on Today Only Deal -15% Off (Up to $100) on All Nikon Gear at eBay ! 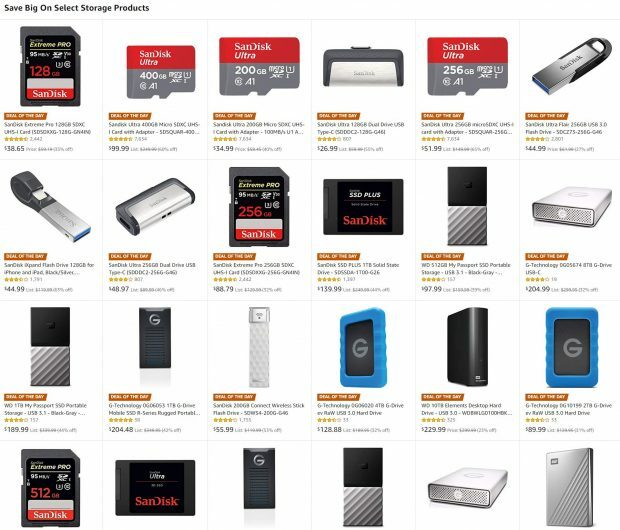 Amazon Today Only – Up to 65% Off on SanDisk Memory Cards & Storage and Logitech Products ! Author adminPosted on September 26, 2018 September 26, 2018 Categories Nikon Deals, UncategorizedTags Memory Card, SanDiskLeave a comment on Amazon Today Only – Up to 65% Off on SanDisk Memory Cards & Storage and Logitech Products ! Hot Deal – Nikon D3500 w/ 2 Lens Kit now Already $250 Off ! The Nikon D3500 is just announced yesterday, it seems that the new D3500 w/ 18-55mm and 70-300mm lenses kit now already get $250 off. The final price is $596.95. You can pre-order at B&H Photo Video/Amazon/Adorama. 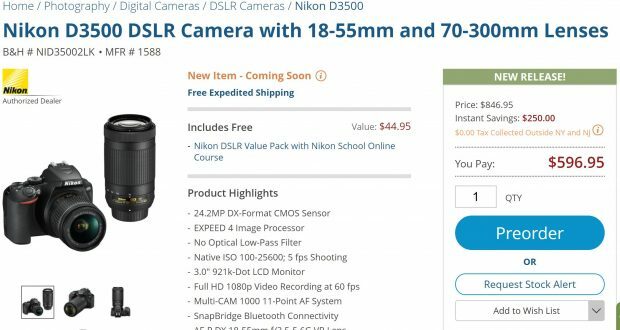 Author adminPosted on August 31, 2018 August 31, 2018 Categories Nikon D3500, Nikon DealsLeave a comment on Hot Deal – Nikon D3500 w/ 2 Lens Kit now Already $250 Off ! 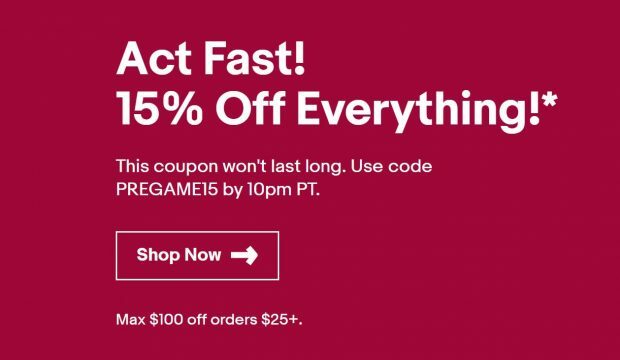 The hot eBay one deal “Act fast”now is back again, eBay USA is running a flash sale on everything until 10pm PT today, you can use coupon code PREGAME15 when checkout. Max. $100 discount. Valid from 8:00 AM PT August 28, 2018 until 10:00 PM PT on August 28, 2018. This means you can get up to $100 off for any Nikon gears from Nikon Authorized dealers such as Adorama, BeachCamera, Focus Camera and more (Don’t forget use promo code PREGAME15 at Checkout). Author adminPosted on August 28, 2018 Categories Nikon DealsTags eBay DealsLeave a comment on Today Only -15% Off (Up to $100) on All Nikon Gears at eBay ! 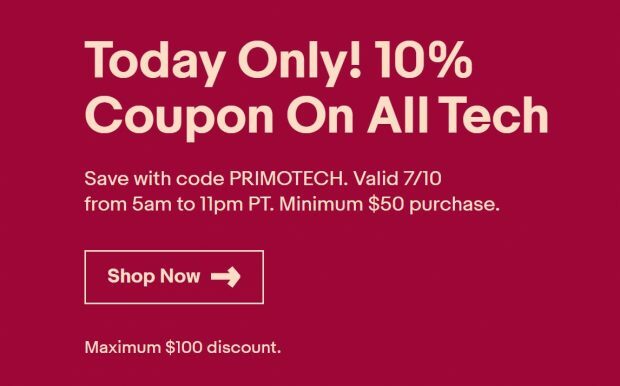 The hot eBay one deal now is back again, eBay USA is running a flash sale on All Tech Items until 11pm PT today, you can use coupon code PRIMOTECH when checkout. Max. $100 discount. Valid by 11:00 PM Pacific Time on July 10, 2018. This means you can get up to $100 off for any Nikon gears from Nikon Authorized dealers such as Adorama, BeachCamera, Focus Camera and more (Don’t forget use promo code PRIMOTECH at Checkout). Author adminPosted on July 10, 2018 July 10, 2018 Categories Nikon DealsLeave a comment on Today Only -10% Off (Up to $100) on All Nikon Gears at eBay ! Nikon USA has released a new instant rebates on Select Nikon lenses, you can save up to $200 off on these lenses. First time price drop on AF-S Fisheye 8-15mm f/3.5-4.5E ED lens ($150 off at B&H | Adorama | Amazon ) and AF-S 200-500mm f/5.6E ED VR lens ($150 off at B&H | Adorama | Amazon). These instant rebates are set to expired on July 28th. KEH Camera today has one of the biggest and best sales of the season, now live for 8 hours only ! You can save 15% off on ALL Used lenses with code LENS5A valid 10 am EST – 6 pm EST on 5/14.